The Remenham Challenge 2018 race took place on Saturday 15th December a little after 9am. The race started at the Walkway opposite Chiswick Pier and finished at Vesta RC’s flagpole. 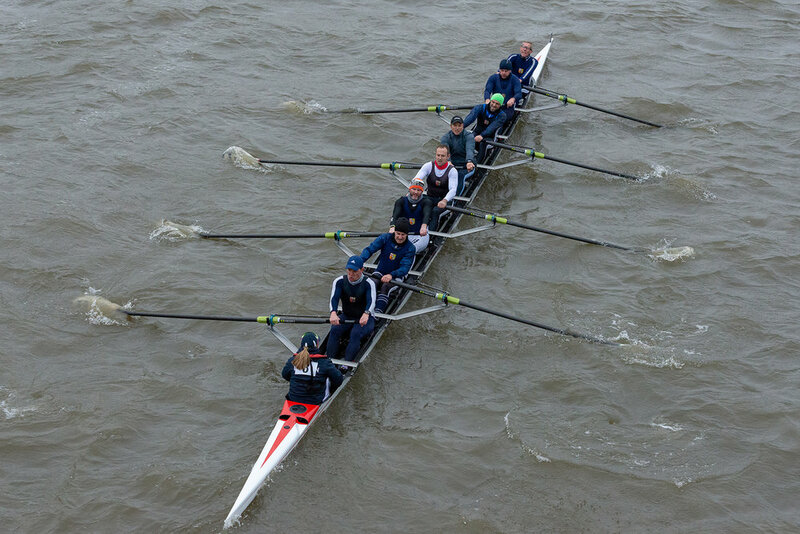 Race day started in calm conditions until the wind picked up around the Hammersmith bend very early on in the race making extremely choppy water along the Fulham Reach until the finish for all 67 crews racing. 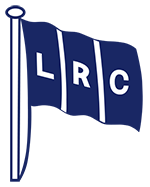 LRC had six crew entered this year. 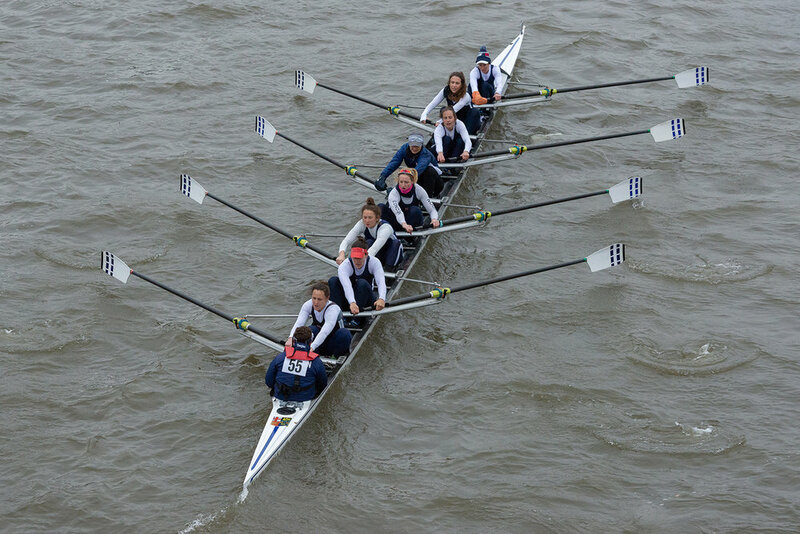 LRC's A boat (Open Elite) came 9th and the B boat came 13th overall finishing 6th and 9rd in the Open Elite category. LRC’s Elite women stroked by past Captain Sophie Hosking, came 36th overall finishing 4th in Women’s Elite category. The Masters had three entries in C, D & E categories this year. 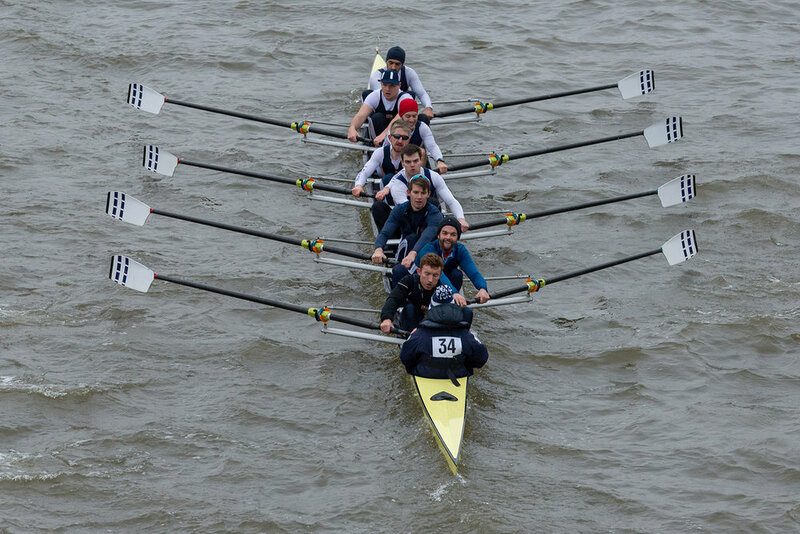 LRC's Open Masters D came 18th overall finishing 2nd in category. 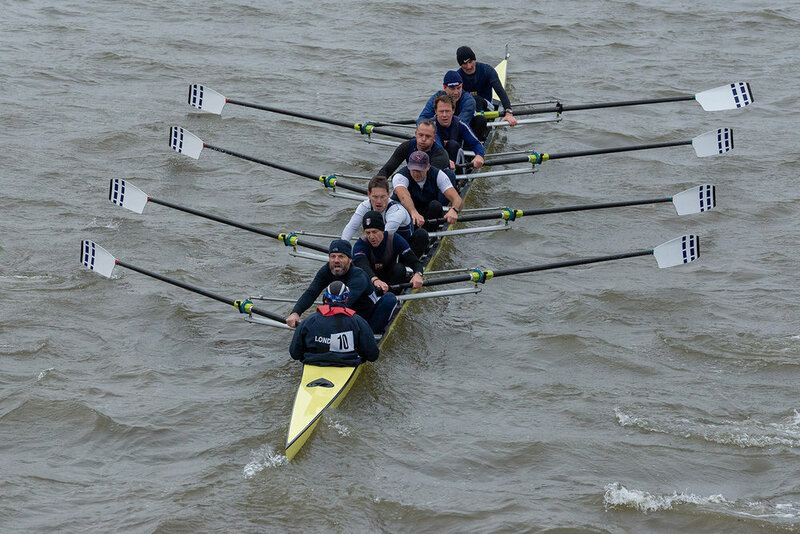 LRC's Open Masters C came 23rd overall finishing 3rd in category. LRC's Open Masters E came 48th overall finishing 2nd in category. We would like to thank the umpires and safety volunteers for coordinating and safely controlling the race in rather challenging conditions.